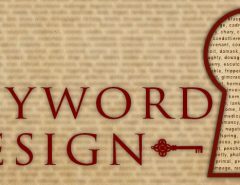 In Keyword Design, I use a single word as inspiration for a mundane item, a magic item, a feat, a spell, and a class option. Today’s word is “delivery” as suggested by Quo. A fresh new keyword design has arrived at your doorstep! Enjoy. Treated with bright red, yellow, blue, or green dyes and carved to whistle when flown, with each colour whistling a different note, mark arrows are used to delivery instructions at a distance. In high school, my friend Marc typically GMed our group. 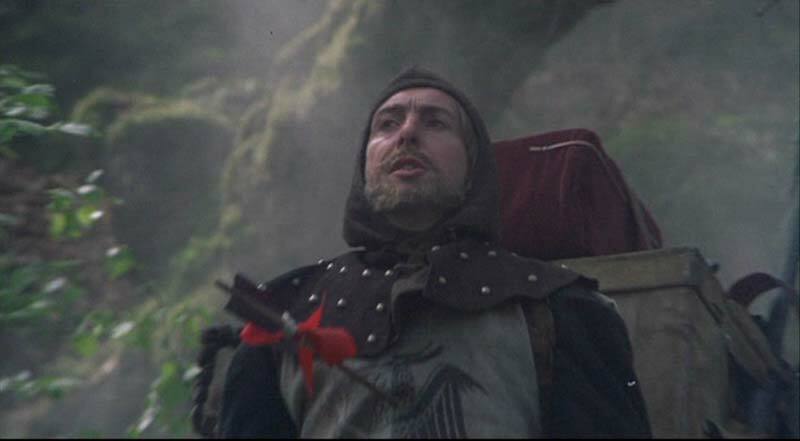 He often referenced “mark arrows,” which I assumed were some kind of upgraded arrows for marksmen. It ends up Marc wasn’t a fan of the variety of arrows in 2nd edition and unilaterally declared all arrows were “Marc arrows”. Combine that with how Larry Hama justified laser troopers as long range laser pointers in the 80s GI Joe comics (where non-laser troopers used bullets,unlike on the cartoon) and you have another hodgepodge of hidden personal references in a seemingly typical item. This hefty boulder shutters perpetually when not grounded. Once placed on the ground, it rolls in circles around its owner. 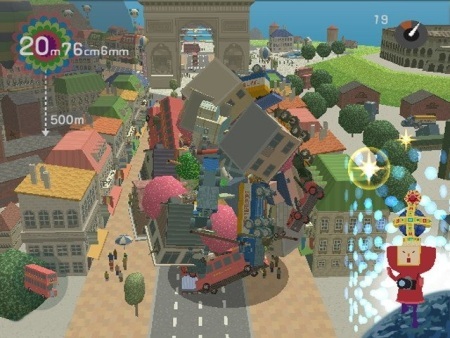 Whenever an item touched the ground within a 30 ft radius of the owner, the gathering stone moves towards the discarded item on the owner’s next turn. This includes ammunition that misses its target and items dropped to the ground as a free action, but not items carefully placed on the ground as a move action. When the gathering stone enters the same space as an unattended item, the item adheres to its rocky surface. Gathered items remain on a gathering stone’s surface remain there until the owner picks the boulder back up. A gathering stone has a 30 ft land speed. It can only take a single move action every round. Other than the expression “a rolling stone gathers no moss,” I don’t know where this magic item comes from. I do know it’s a disarm specialist’s best friend. You feel comfortable in your ability to throw dangerous materials to allies without endangering them. Benefit: You can safely throw ranged weapons, including splash weapons, to allies with a AC 5 ranged attack roll. On a success, the ally catches the thrown item safely. On a miss, roll to determine the misdirection of the throw as you would a missed splash weapon. Your ally must be aware that you are throwing the item, willing to catch it, and have a hand free to catch the throw, otherwise the attempt automatically fails. 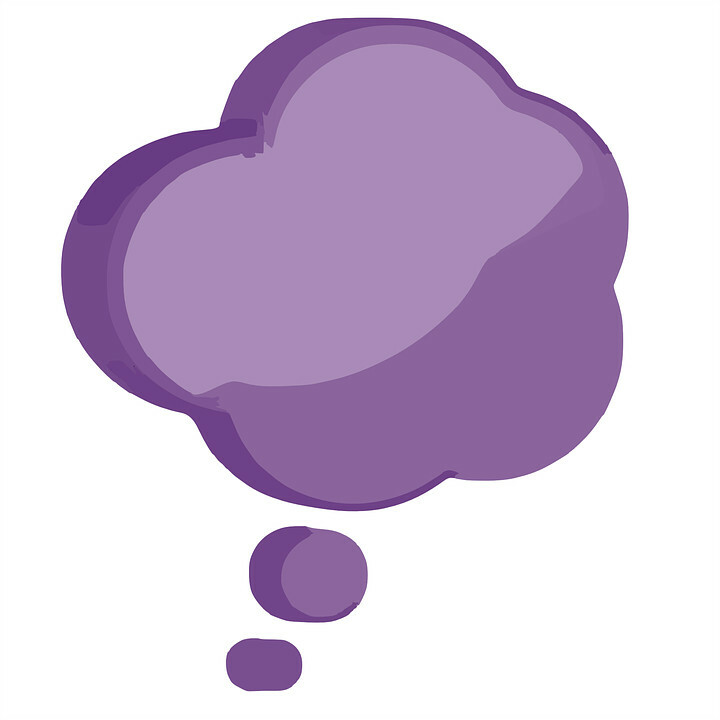 With a thought, you create a number of transparent bubbles containing a single sentence of 25 words or less equal to 1d4/level. These bubbles remain within range unless moved deliberately. A thought bubble has AC 5 and 1 hp. Bursting a thought bubble releases the sentence, as though it was spoken in an even tone. Anthony mentioned floating ideas in Discord the other day, and, being a literal-minded type, immediately pictured bubbles floating about that pop with ideas. Punception: a thought bubble is also a thing. Loyal, efficient, and hands-on, steadfast messengers are everywhere on the battlefield their allies need them to be. Crier: A steadfast messenger trains to perform in rhythm with his breathing as he moves about the battlefield. Any round in which a steadfast messenger moves at least 10 ft while performing a raging song does not count against the number of rounds he can use his raging songs ability that day. However, any round he moves less than 10 ft while performing a raging song counts as 2 rounds against the number of rounds he can use his raging songs ability that day. Fast Movement (Ex): A steadfast messenger’s speed is faster than the norm for his race by +10 feet. This benefit applies to all of the steadfast messenger’s types of speed. This benefit applies only when he is wearing no armor, or light armor, and not carrying a heavy load. Apply this bonus before modifying the steadfast messenger’s speed because of any load carried or armor worn. This bonus stacks with any other bonuses to the steadfast messenger’s speed. This ability replaces the steadfast messenger’s medium armor proficiency and ability to cast skald spells while wearing medium armor. Otherwise, this functions like inspire rage. This ability alters the inspire rage raging song. Add his steadfast messenger level to Acrobatics skill checks. At 9th level, he gains any two of the above abilities as a single swift action. Gain a fly speed, with good maneuverability, equal to his land speed. At 18th level, he gains any two of the above abilities as a single swift action. This ability replaces rage powers. I don’t have much commentary for this one. 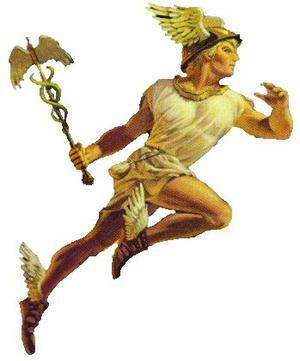 It’s a skald class based on Mercury, Roman god of financial gain, commerce, messages/communication, travelers, boundaries, luck, trickery and thieves. I hope it delivers. Thanks again to Quo for the keyword suggestion. If you have thoughts on the balance and use of these abilities, or you would like to offer a single word that you think can inspire a mundane item, a magic item, a feat, a spell, and a class option, let me know in the comments below. 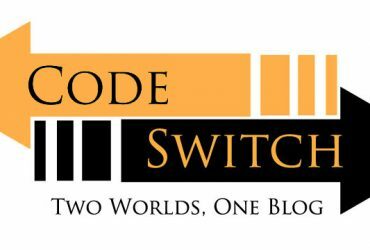 Previous Article Code/Switch – Building an Iron Blooded Arsenal.